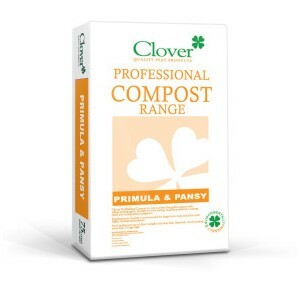 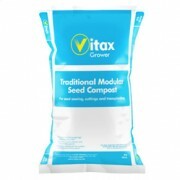 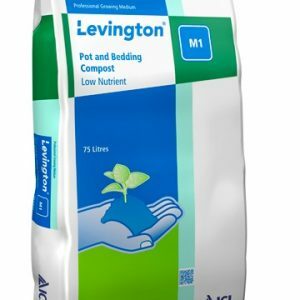 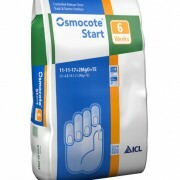 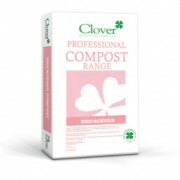 A high quality nutrient enriched compost with added wetting agent. 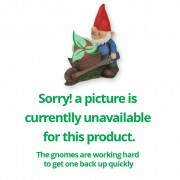 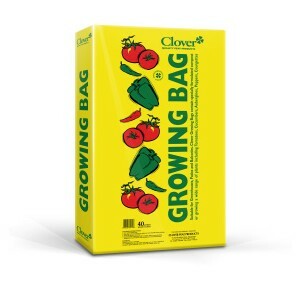 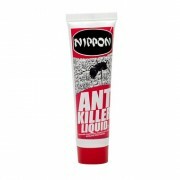 Used for seed sowing, potting, containers and hanging baskets. 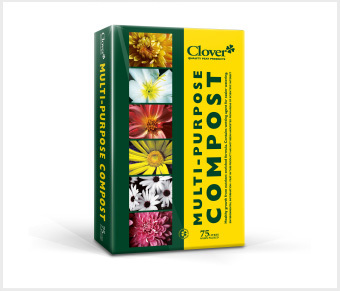 Be the first to review “Clover Multi-Pupose” Click here to cancel reply.